The ’52 Buick has a history shrouded in mystery. No one really knows who came up with this pattern but whoever did came up with a staple that deserves a home in your fly box. 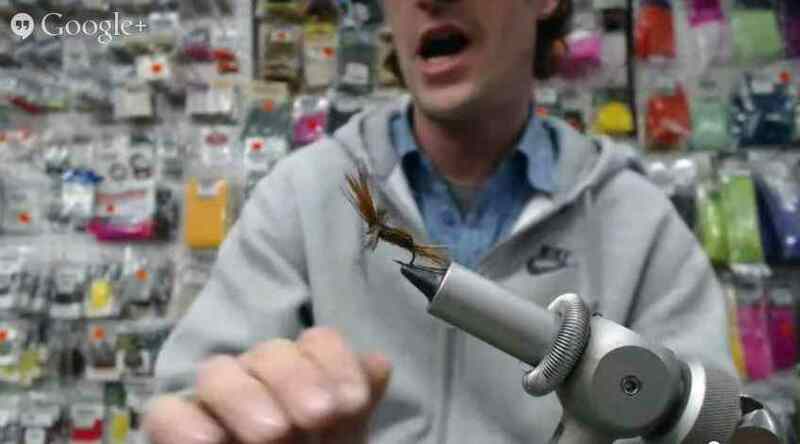 It is a very easy fly to tie and it has a very similar profile to the famous Doc Spratley. It imitates a wide range of insects but it makes a great Damsel Fly Nymph imitation. 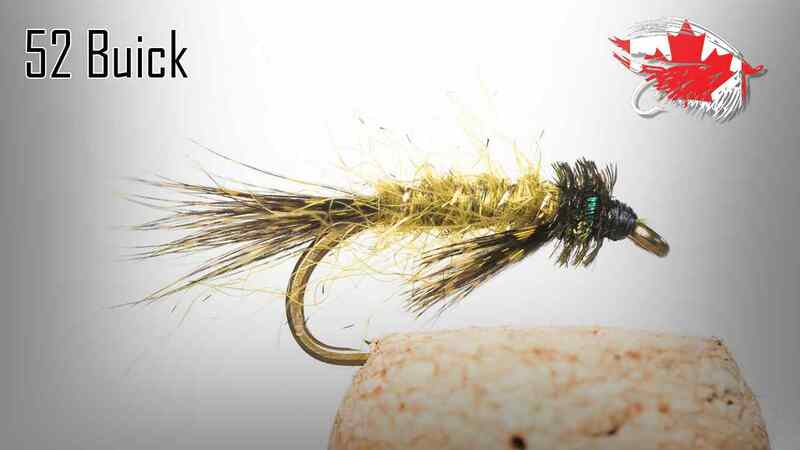 Tie it up in different colours of olive and brown to match the naturals in your local lakes.